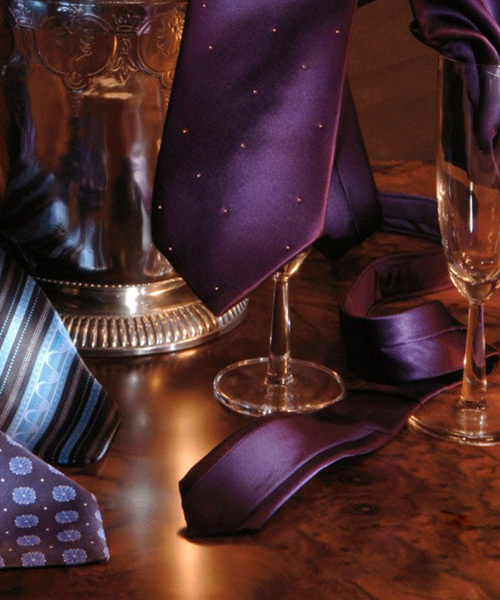 LEVANT COUTURE recognizes all quality producers of handmade fashion items. 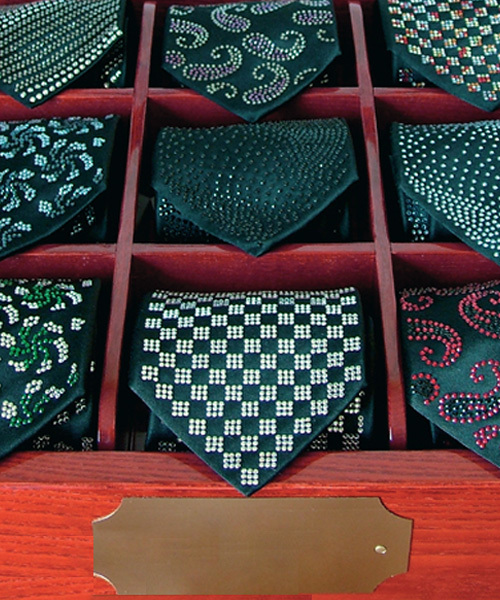 Ranked among its top list is the Italo Ferretti, producers of handmade neckwear with innovated designs. 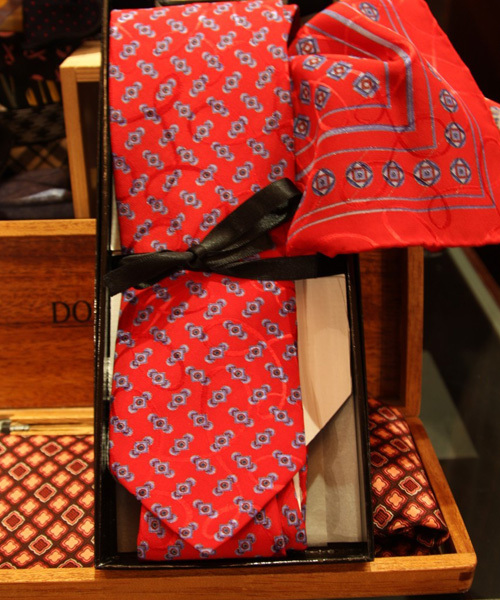 For the past thirty years, the Silvo Marina-based Italo Ferretti has been designing neckwear for Brioni. 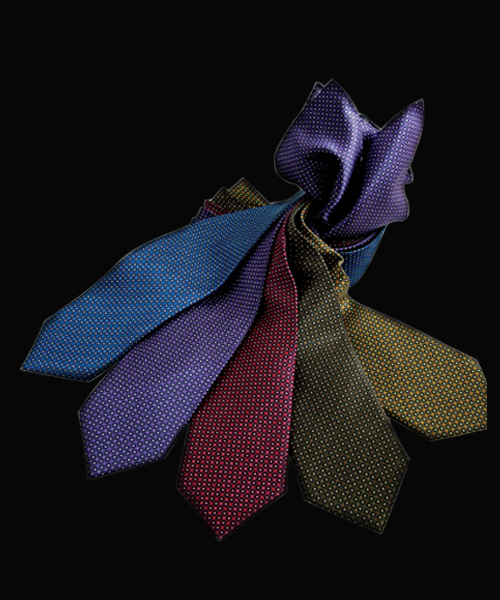 Since 2001, Italo and his son Carlo have launched the Italo Ferretti label offerings. 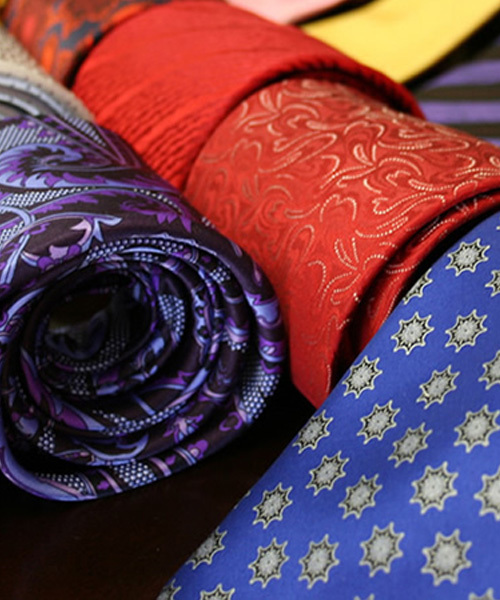 Its logo of quality can be seen in accessories, custom/made to order items, formal wear, neckwear, ties, scarves, throws, mufflers, tuxedos, vests and perfumes & fragrances.